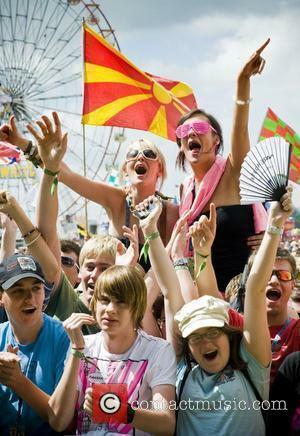 Ospreys are reported to have built a nest within the noise disturbance 'buffer zone' that the law is required to enforce, leaving T In The Park hanging in the balance. 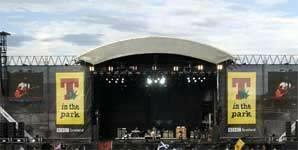 The annual T In The Park festival in Scotland is under threat of cancellation if the local council for its proposed new site at Strathallan Castle in Perthshire fails to approve its application. Opposition to the move from environmental protestors has been gathering momentum following a recent report that nesting ospreys had arrived within a proposed 2,500 feet ‘buffer zone’ designed by law to protect such species. 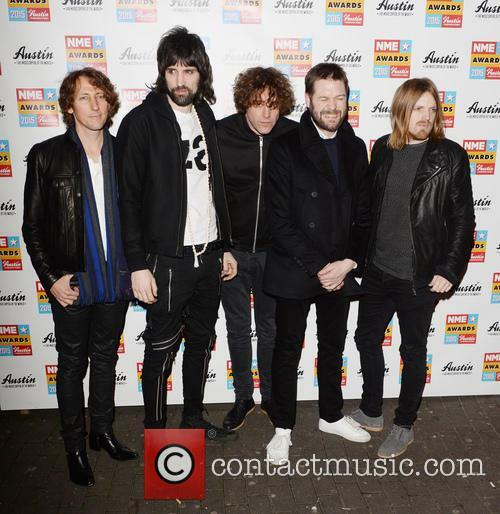 Kasabian are set to headline T In The Park - but will it even go ahead? 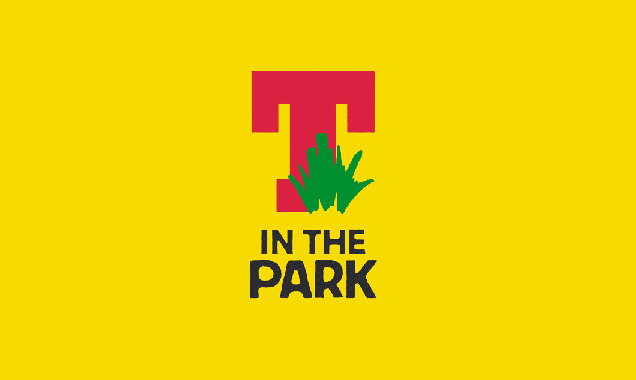 T In The Park is Scotland’s biggest music festival, attracting 80,000 music fans per year and worth £15 million to the local economy, according to DF’s figures. 2014 saw the last festival that took place at its old site near Kinross, which they’ve moved away from because of health and safety concerns over an oil pipeline that runs underneath the site. RSPB Scotland have teamed up with the organisers and pledged to work together to safeguard the ospreys. 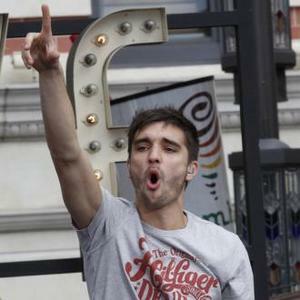 DF had hoped to encourage the birds to nest in a new location on the estate, further away and more secluded, but their tactic of flying a flag from a cherry picker has drawn criticism from locals who are already divided on the issue of hosting the festival. The Libertines, Kasabian and Noel Gallagher’s High Flying Birds are due to headline the 2015 festival, if indeed it does go ahead. A decision will be made early in May, after the public consultation period ends on April 24th.